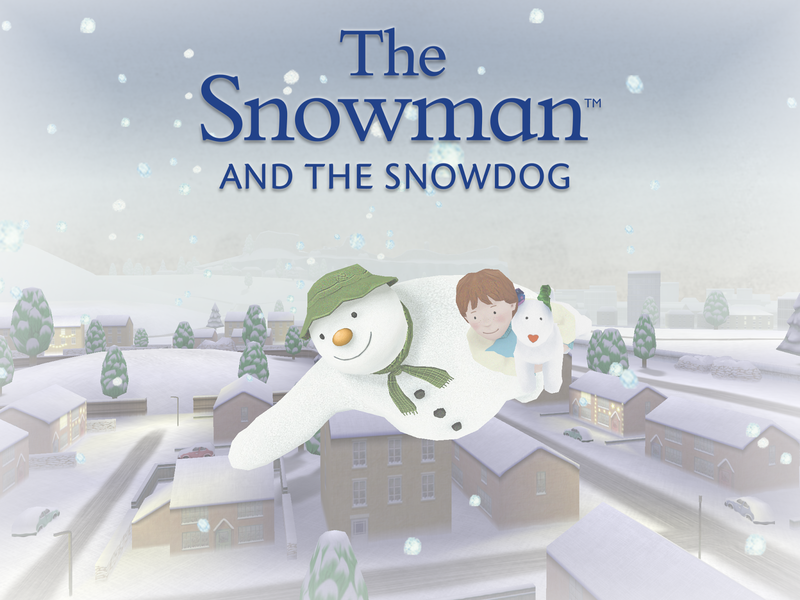 To celebrate the release of The Snowman & The Snowdog 2014 I am running a giveaway. I have a promotional code to allow one of my lucky readers to download the game for free! I have watched the Hubby and his colleagues at CrashLab work hard over the last few months to put out the best game they can. The original game transformed to the updated version, and it has been amazing. I remember seeing it on an iPad Air for the first time and loved how it looked on the retina screen. 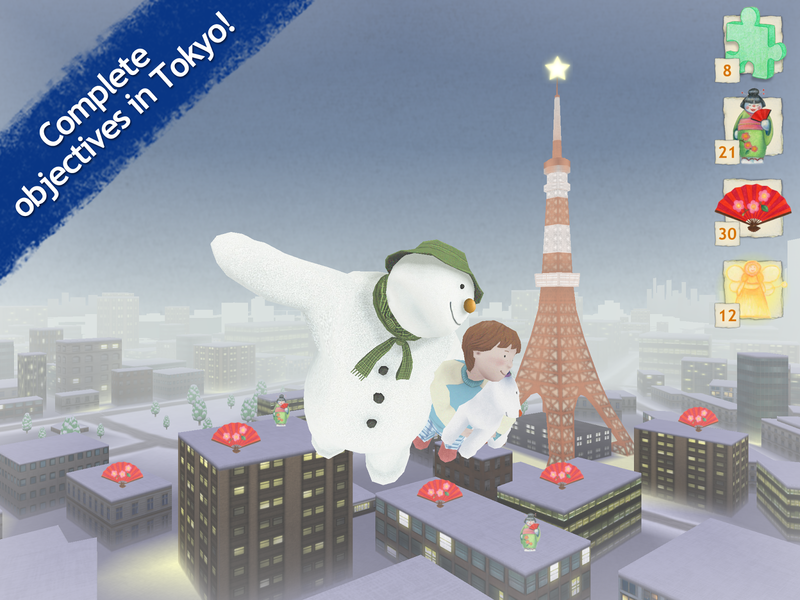 Whenever you play The Snowman & The Snowdog 2014 you can't help but hope for snow. It captures the magic of Christmas so well. Unlike other games that have annoying Christmas tunes that are repetitive this game has music from the film. My favourite track plays when you're flying in the plane, it fits perfectly. The soundtrack is available to buy on iTunes for £3.99. What I love most in The Snowman & The Snowdog 2014 are the little touches for that extra bit of magic. 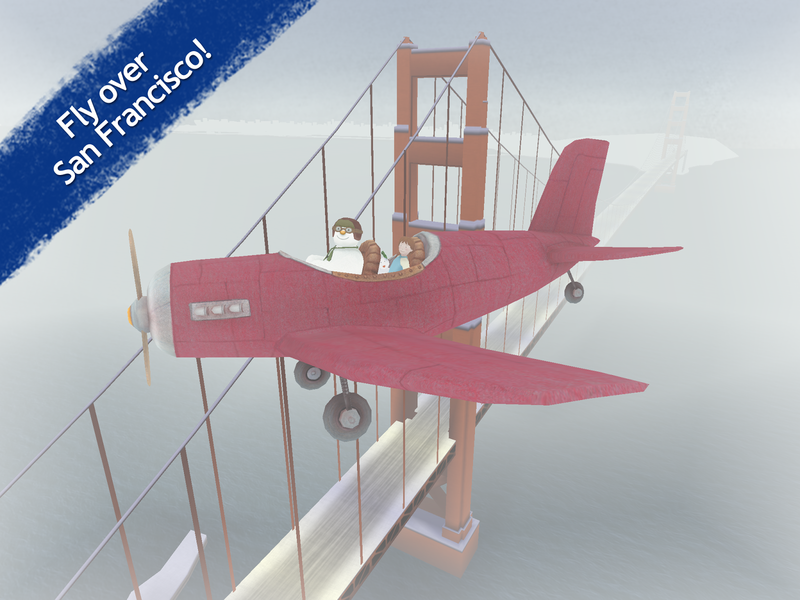 For example if you swipe up when flying in the plane, the plane does a loop-the-loop! There are other things in there too - see if you can find them. I could go on and on about how wonderful this game is but I'm sure you think I'm biased so I'll shut up. Check out the video instead! Lets get this giveaway started! Indeed! It is a lot of fun, even for the older kids (i.e. me! ).